Centred on an impressive system of lakes, Murray-Kulkyne National Park and the adjoining Hattah-Kulkyne National Park offer outdoor enthusiasts an abundance of wildlife, majestic River Red Gums, ancient Buloke trees amid rolling sand plain, and the distinctive mallee for which this region is renowned. Camping, caravanning, fishing, boating, swimming and walking are popular. Murray-Kulkyne National Park is about 450 km from Melbourne off the Calder Highway. It is 74 km from Mildura to the Park Office (off Robinvale Road). 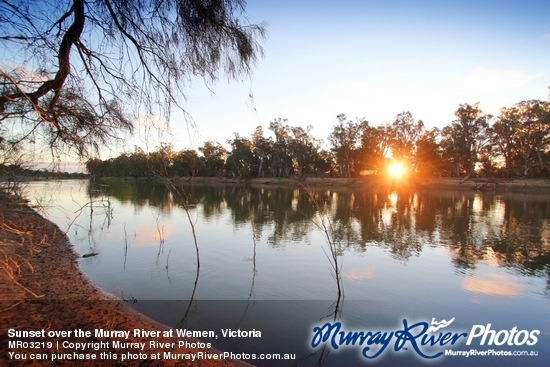 The parks encompass almost 50,000 ha of magnificent mallee, floodplain and dune country.